Arpat Senocak graduated from Neuchâtel Law School in 2001 and qualified as a lawyer before all Swiss Courts in 2003. Specializing in the field of mergers and acquisitions, he joined the international law firm Gide Loyrette Nouel in 2004. He qualified as a Turkish lawyer in 2008 and is now a partner at Özdirekcan Dündar Şenocak Attorney Partnership, the correspondent firm of Gide Loyrette Nouel in Turkey. He has been involved on a large scale of inbound and outbound cross-border M&A transactions in Turkey, Europe and Africa, and specializes in sectors such as banking, insurance, industry and energy. He also has extensive experience in insurance-related transactions including the setting up of bancassurance partnerships and regulatory restructurings. 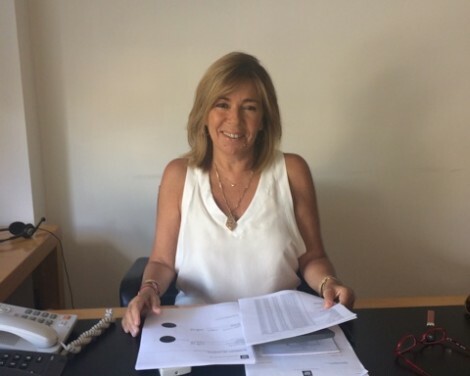 Arpat Senocak has been a member of the Swiss Chamber of Commerce in Turkey since 2005 and was the Treasurer of our Chamber since 2013. He was elected as President in March 2016. After graduating from Robert College and Boğaziçi University, Mrs. Hayırel worked as an English teacher for several years, before joining İntertoy, where she was responsible for the marketing of Lego preschool software programs. Her interest in the financial markets eventually led her into the banking sector. She first took a job with the Bank of New York Inter Maritime. After three years, in 2002, she started to work for Union Bancaire Privee as the Representative of the Istanbul Office. She has been a board member of the SCCT (Swiss Chamber of Commerce in Turkey) for the last two years. She holds a Bachelor degree of Business Administration in Marketing Management. Mrs. Hayırel is married with two childen. After graduating from Eidgenösische Technische Hochschule Zürich (ETH) with a degree in Electrical Engineering in 1993, Mr. Taskent joined Massachusetts Institute of Technology (MIT) and Polytechnic University of New York for the PhD program and received graduate degrees in Electrophysics and Technology MBA. During 1998-2005, he worked as a R&D engineer, expert consultant and instructor at Lucent Technologies Bell Laboratories in New Jersey. During that timeframe he lead major fiberoptic transmission system deployments for Verizon, BT, Telia, Deutsche Telekom, Global Crossing, Qwest, and UPC around the globe. Furthermore, he has consulted in the areas of Knowledge Management, Competency Management and Telecommunications Technologies as part of Lucent Worldwide Services (LWS) in New York. 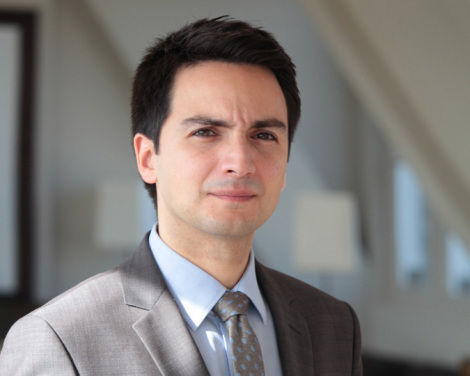 Since 2006, he has been working as telecommunications, renewable energy, and company restructuring advisor in Turkey. 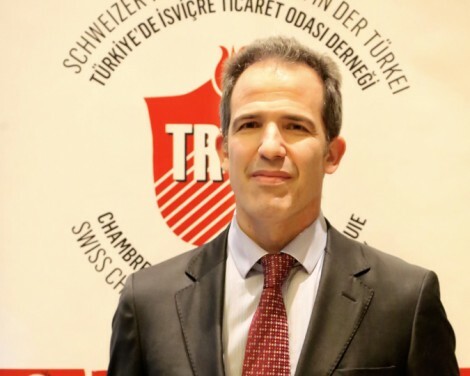 Dogan Taskent was the Chairman of the Swiss Chamber of Commerce in Turkey during the years 2012 and 2016 and is currently the Secretary General. Mohamed Hammam graduated from the Higher Commercial Institute in Cairo with a BA degree in finance and commercial science in 1970 and a diploma in Advanced Management (AMP) from INSEAD-FRANCE in 1994. He joined SAS Service Partner (SAS Catering) in Copenhagen in 1973 where he had the experience from various leading managerial positions within the field of finance and administration in Denmark, Kuwait and Saudi Arabia between 1973 and1989. He was later assigned “Chief Financial Officer” and the Deputy General Manager of Gate Gourmet (USAS) Turkey upon its privatisation in 1989. 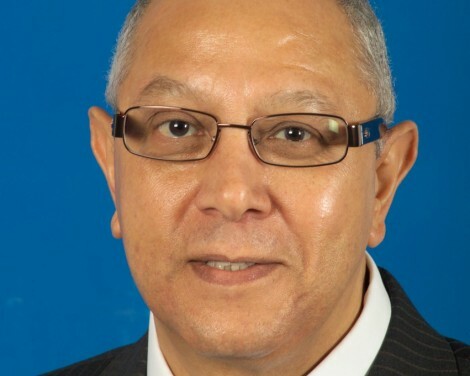 Since April 1, 1996, Mohamed Hammam was appointed as General Manager of Airline Catering USAS. At the same time he was assigned as Managing Director and Chairman of the Executive Board of Gate Gourmet USAS as well as being Gate Gourmet Vice President Turkey, Middle East & Africa. Mohamed Hammam retired from Gate Gourmet USAS in April 2010. Effective the same date he founded HITCO International Trading and Consultancy LLC. He has an excellent track record of accomplishments throughout his career and is highly regarded in the airline/airline catering industry globally, as well as by the business society in Turkey, as being one of the most successful executives. Marc Seiler graduated from Ecole Superieure de Commerce de Paris - France in 1986 and holds a DESCF degree (French CPA). 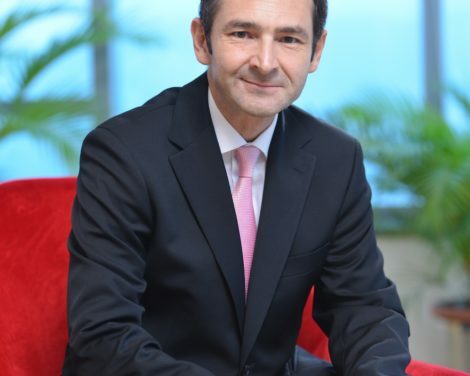 His professional career started in France with Coopers & Lybrand as an external audit manager before joining the Nestle Waters Group in financial planning. In 1995 Marc Seiler transferred to Nestle Waters North America where he held finance positions with increasing responsibilities, including CFO Canada and CFO US Retail. In 2008 he moved to Kuala Lumpur as CFO for Nestle Malaysia-Singapore then to London as Group CFO for Nestle UK/Ireland. He has been in his current role of Nestle Turkey CFO since April 2016. Marc Seiler is married with two children. 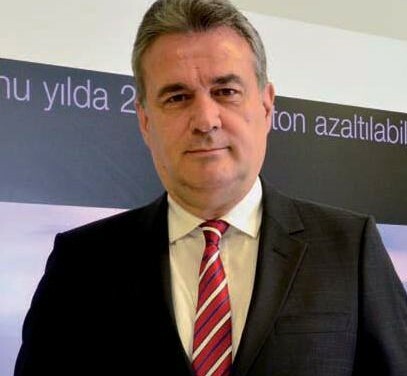 Sami Sevinç, Managing Director in ABB Turkey, is responsible for the company’s operations in Turkey, Georgia, and Azerbaijan. Following his graduation Sami Sevinç started his career in manufacturing sector. He first joined ABB in 1985 and subsequently gained extensive experience in the energy sector. He served as Chairman and Managing Director of Alstom and Areva T&D in Turkey. Between 2006 till 2012, he was the General Manager of Birecik Hydro Power Plant, a special purpose international company for BOT. He took his present role at ABB in Turkey, in June 2012. He is married and a father of one. He holds a Bachelors and Masters degrees of Science in Mechanical Engineering from New Jersey Institute of Technology N.J., U.S.A.